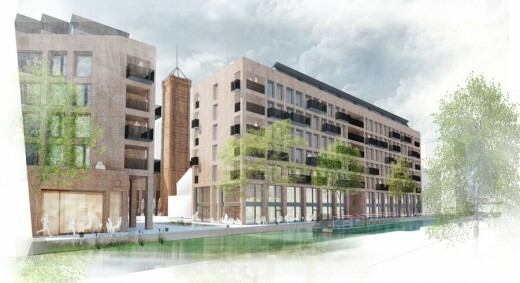 Jestico + Whiles has won a developer-led competition with Carillion Developments for Tower Works, a key site in Leeds owned by the Homes and Communities Agency (HCA). The £80m regeneration project will create a 1.04 Hectares mixed-use, sustainable development providing commercial offices, affordable and private housing, retail, and leisure spaces. 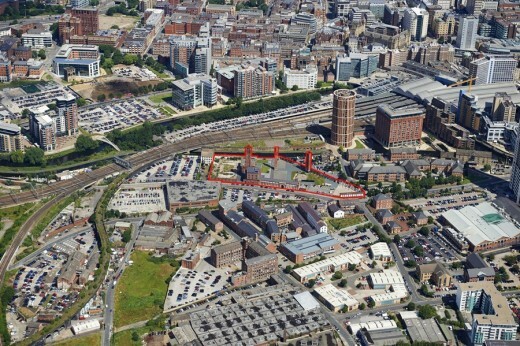 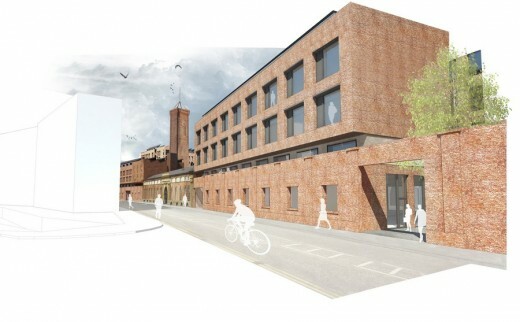 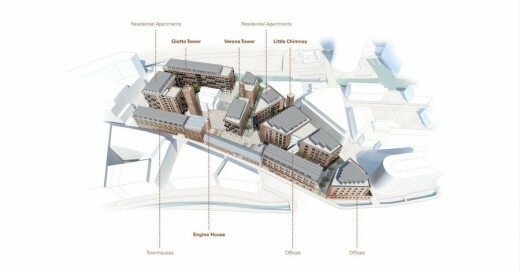 Tower Works will play a key role in improving connections between the previously developed parts of Holbeck Urban Village and the city centre. 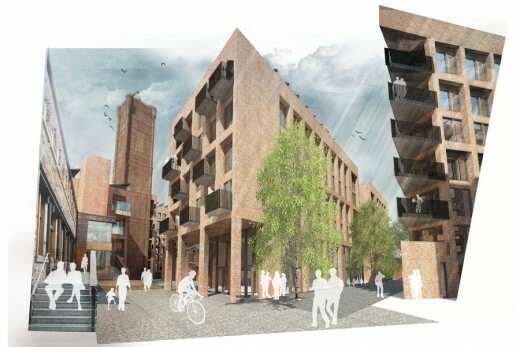 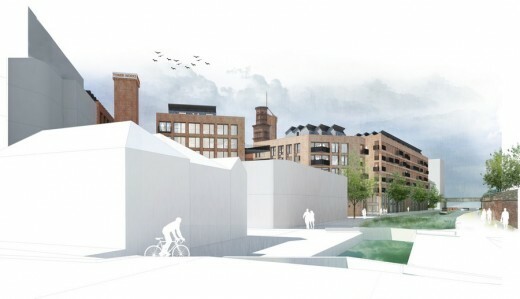 The competition-winning design had to carefully consider how a dense modern redevelopment could be integrated within the existing historic structures on the site. Great care has been taken in developing the masterplan to ensure that the new buildings are deferential to the listed buildings, and respect key views from surrounding approaches. The development will include 147 residential units; 92,000 sq ft of commercial office space and 20,000 sq ft of A1 & A3 retail, restaurant and bar spaces. 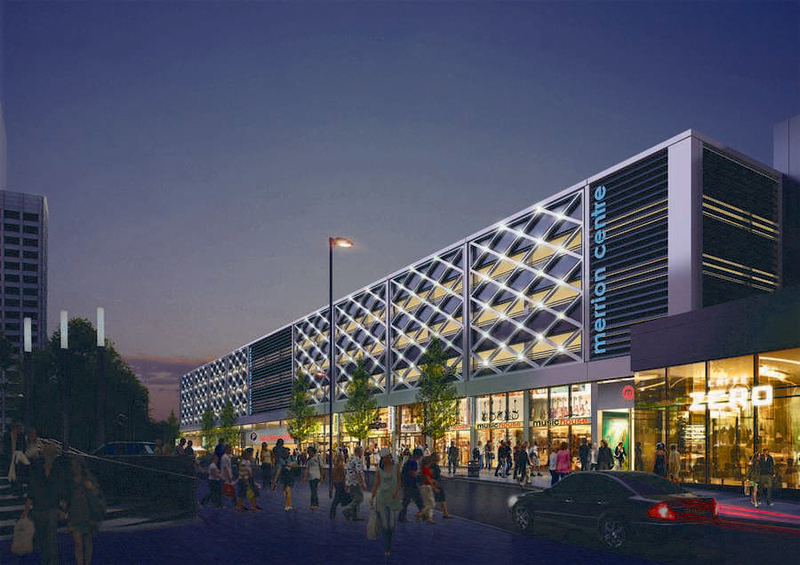 The construction works are set to start in January 2016. 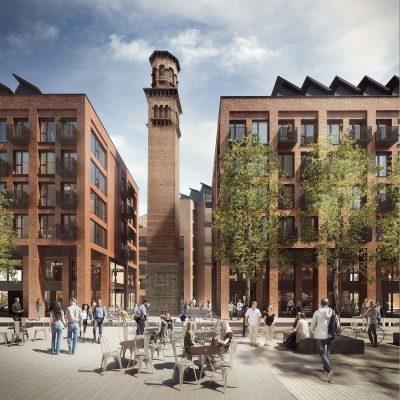 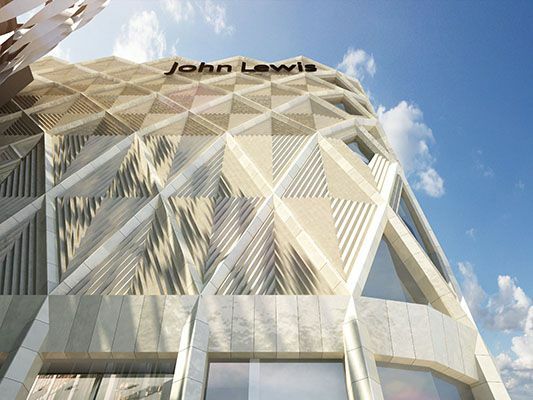 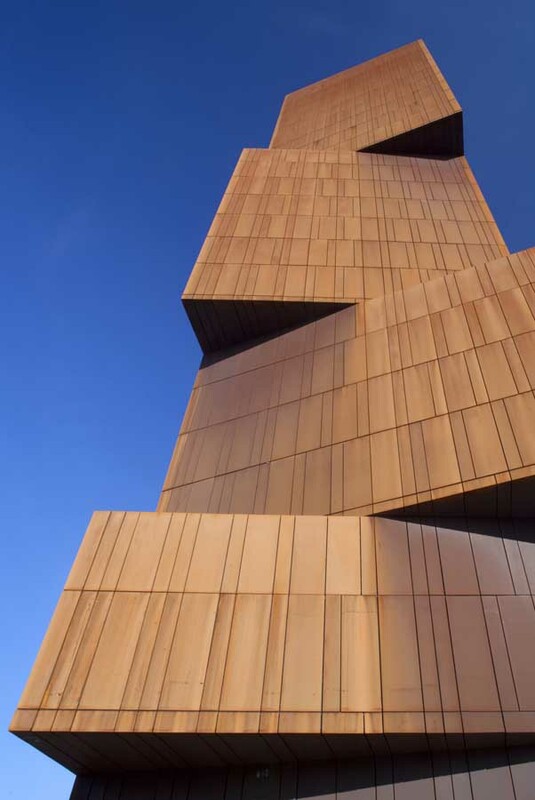 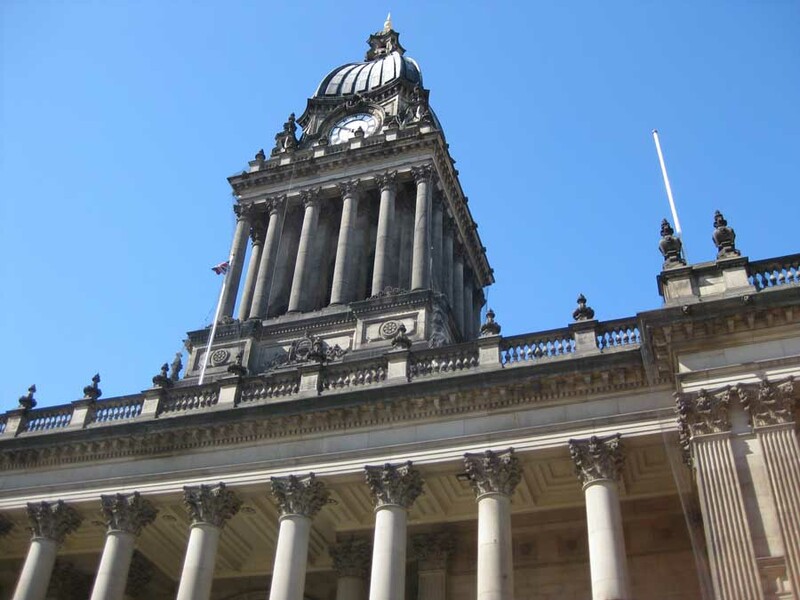 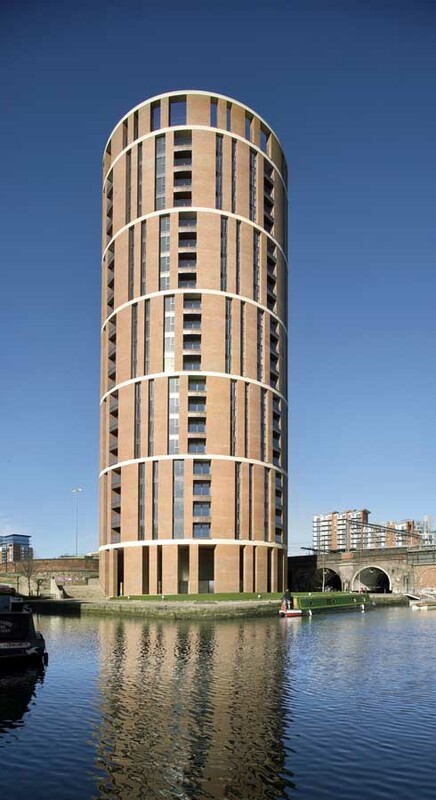 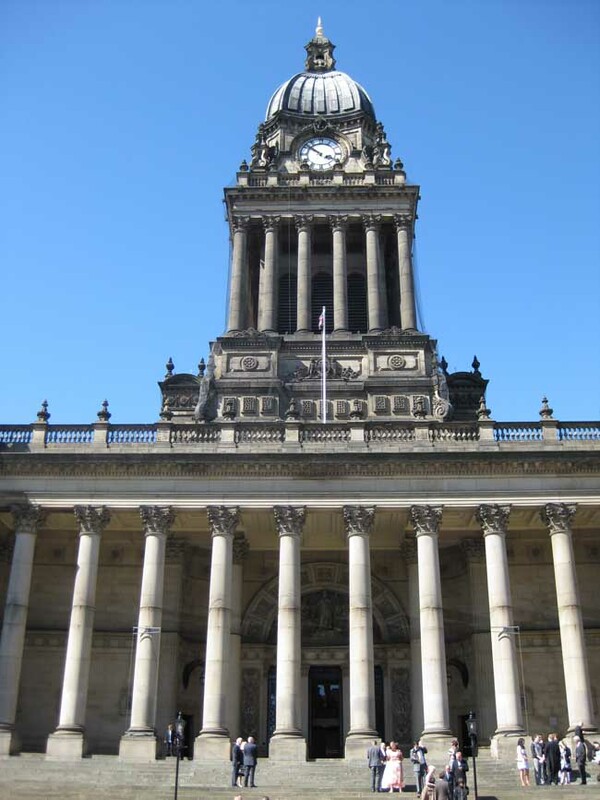 Jestico + Whiles, as part of a team led by Carillion, has received unanimous planning consent from Leeds City Council for the Tower Works re-development in Leeds.